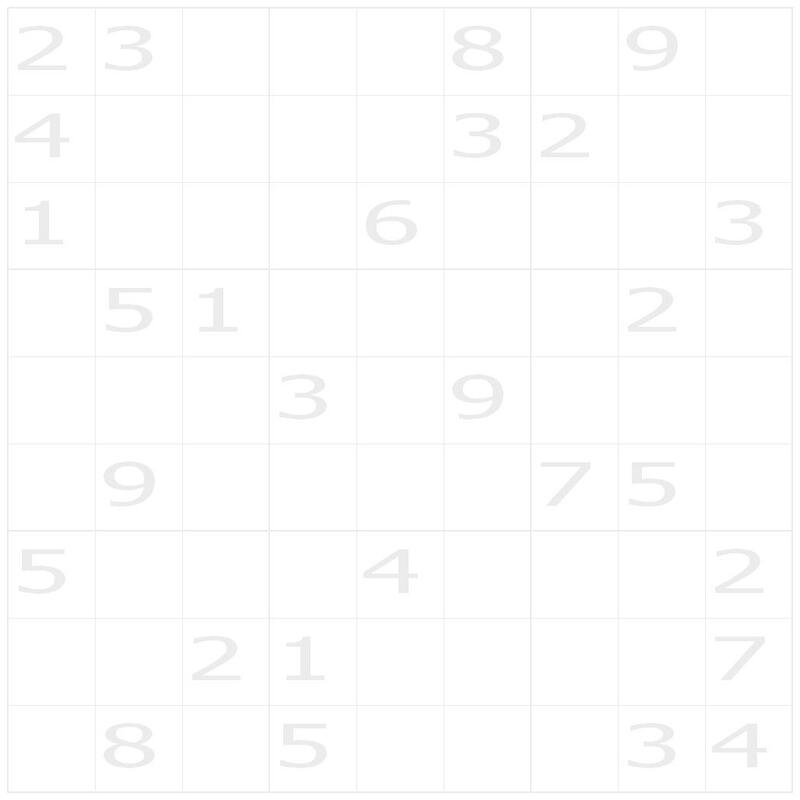 16 Sudoku puzzles that you can print each day! 4 puzzles are printed on one page. Try this quick crossword puzzle. 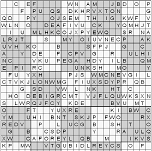 Here are some really hard sudoku puzzles. Are you a publisher? Click here.